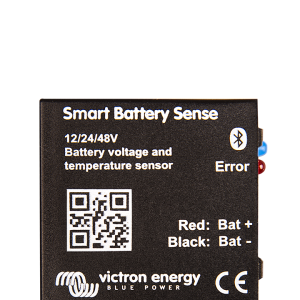 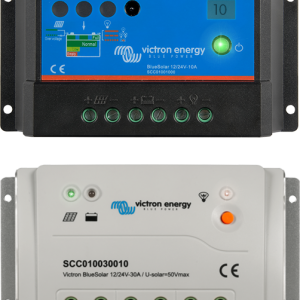 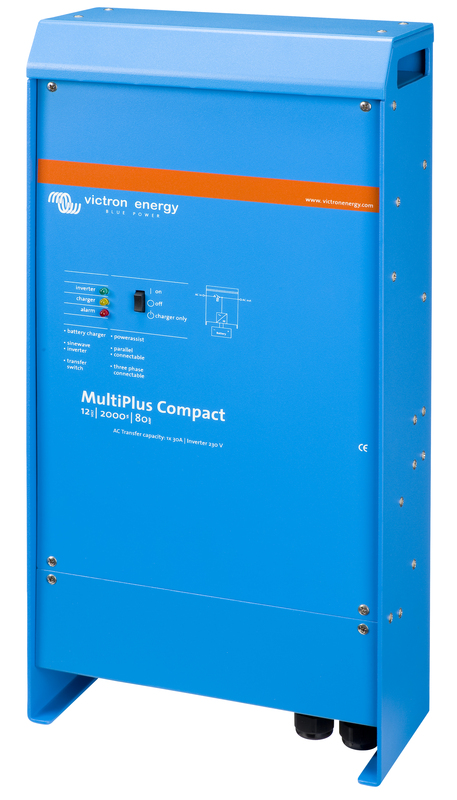 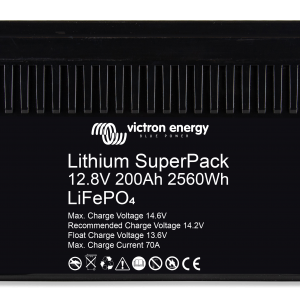 The Victron Energy MultiPlus is a powerful true sine wave inverter, a sophisticated battery charger that features adaptive charge technology and a high-speed AC transfer switch.It has been described by many industry people as an intelligent device with multiple system integration features in a single,compact and elegant enclosure . 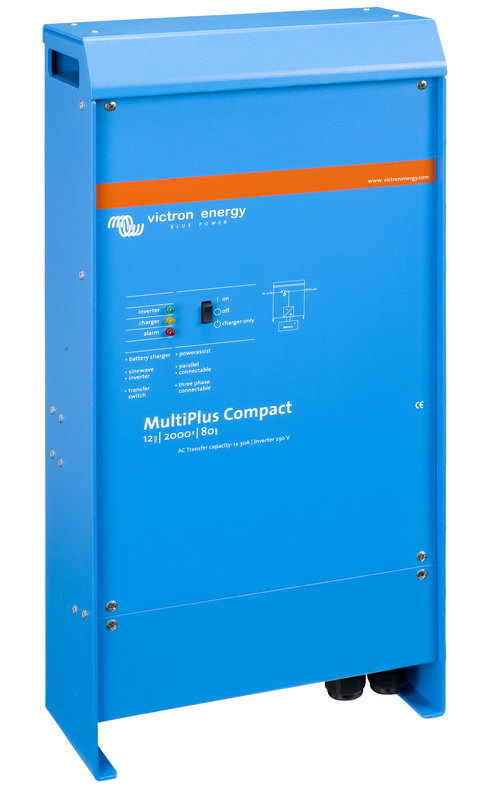 Models range from 800VA to 5000VA per module. 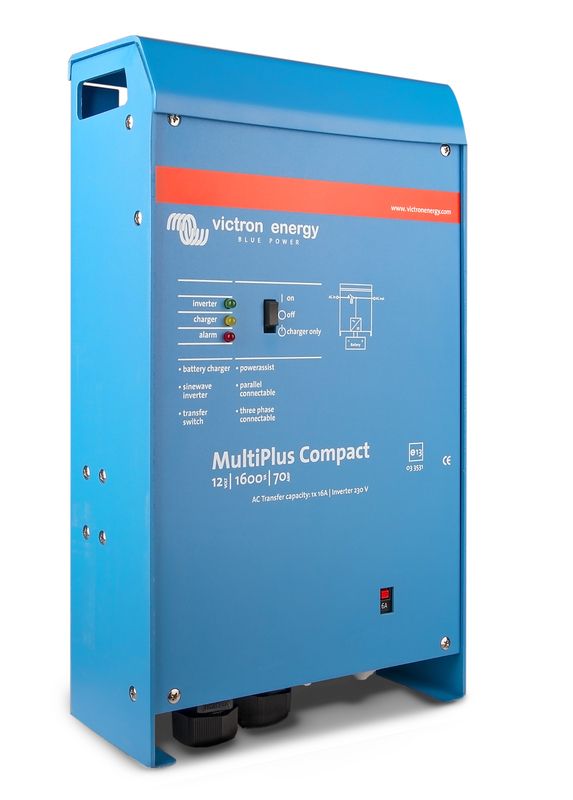 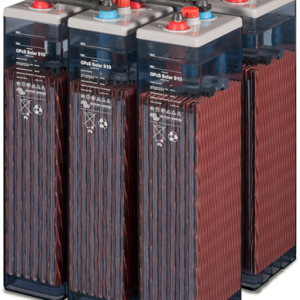 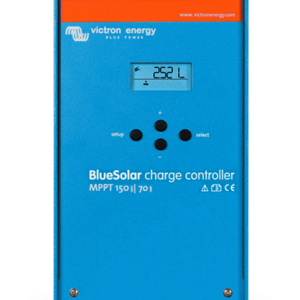 The Victron Energy MultiPlus will prevent overload of a limited AC source. 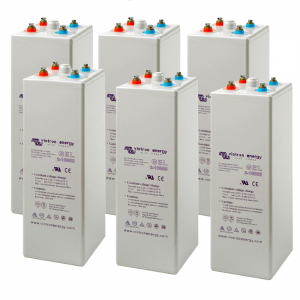 First, battery charging will automatically be reduced when otherwise an overload would occur. 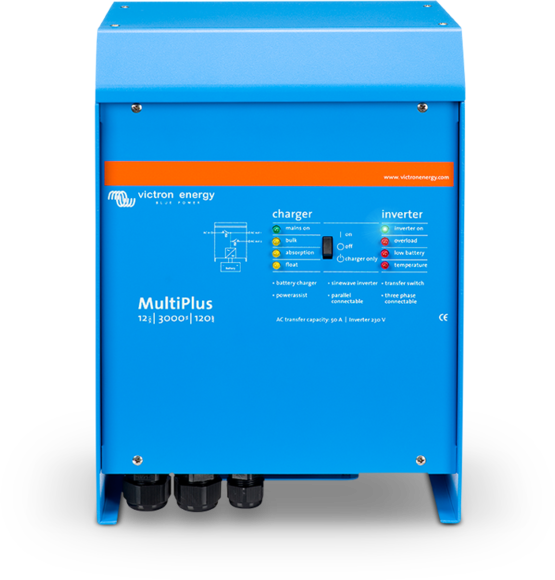 The second level will boost the output of a generator or shore side supply with power taken from the battery. 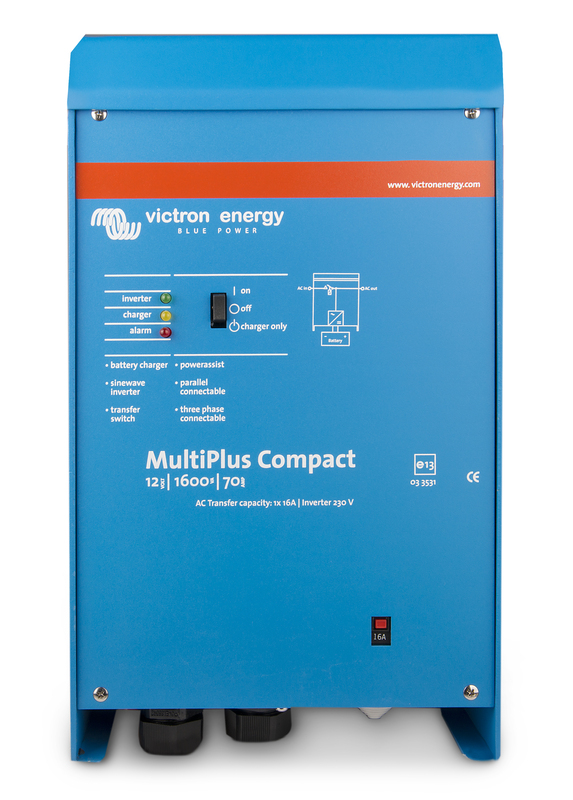 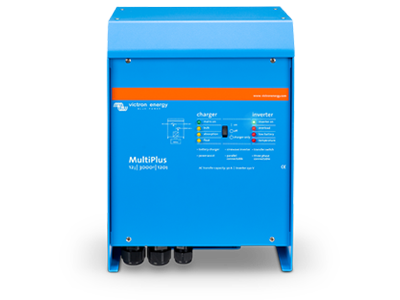 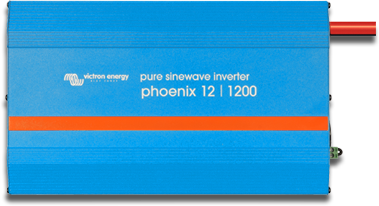 In the event of a grid failure or shore or generator power being disconnected, the inverter within the Victron Energy Multiplus is automatically activated and takes over the supply to the connected loads. 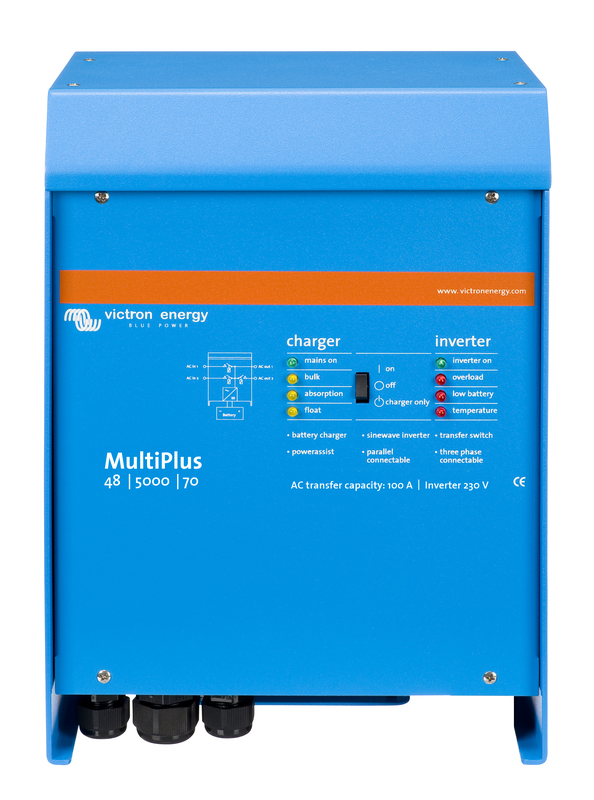 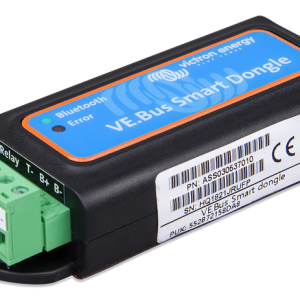 This happens so fast (less than 20 milliseconds) that computers and other electronic equipment will continue to operate without disruption.They can therefore be used as a central offline UPS system .When mains is present, it is routed straight through the UPS bypassing the inverter to the output. 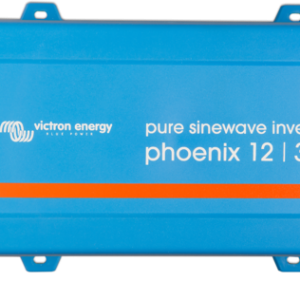 A degree of filtering is providing ensuring limited protection against spikes and other irregularities. 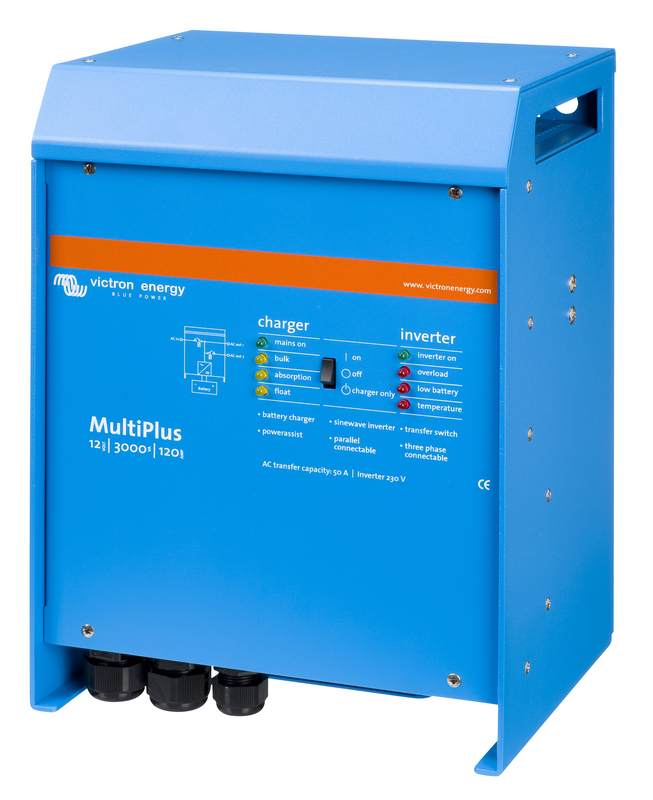 The batteries are charged the whole time, but only in the event of a power failure will the load be fed by the inverter. 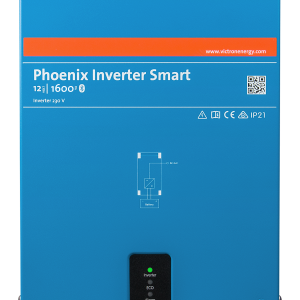 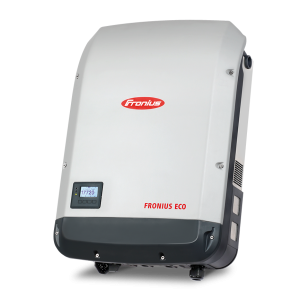 The switching from mains to inverter supply ( generally referred to as Transfer Time ) usually takes a few milliseconds. 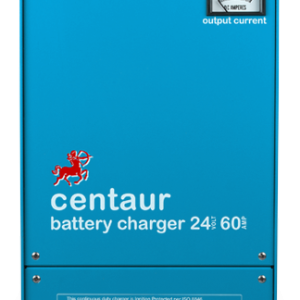  However, a modern computer’s or office system’s internal power supply has sufficient power stored within it to survive this brief interruption of power – ensuring uninterrupted operation of the load equipment.